In 1986, someone set fire to Los Angeles Central Library, which ultimately led to the destruction of 400,000 volumes. 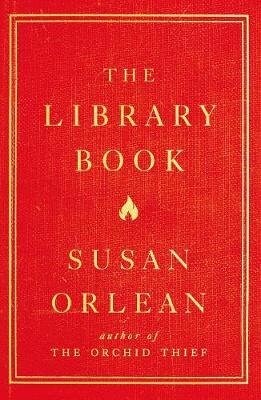 Susan Orlean’s latest book takes this event as its starting point, exploring the past and present of LA’s main library, the investigation into the fire, a more general history of libraries, and the place of libraries in Orlean’s own life. It’s an interesting and varied journey, which introduces us to some colourful characters. 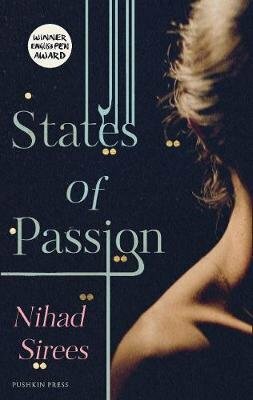 The second novel by Syrian writer Nihad Sirees to appear in English begins with an unnamed bureaucrat seeking shelter from a storm in a country mansion. The old man living there tells the narrator the story of a young peasant woman sent to Aleppo in the 1930s, and the glamorous wedding singer who was once her mother’s lover. States of Passion becomes a nest of stories as the narrator interjects, curious to know how the old man fits into all this. Sirees’ novel examines love, memory, and what it means to live in a story. This is my first time reading Magda Szabó (1917-2007), in a translation newly published by MacLehose Press. 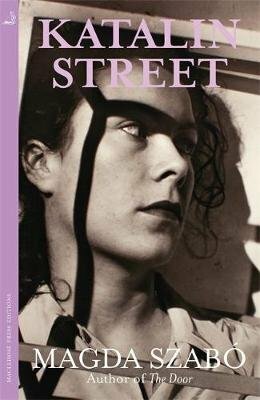 Katalin Street focuses on three families in adjacent houses in Budapest, returning to them at intervals between 1934 and 1968. This encompasses both the German invasion of Hungary in 1944, and the subsequent period of Soviet rule. Szabó’s focus is very much on her characters, showing how their lives and relationships are shaped by the events around them. It’s a subtle, reflective work. 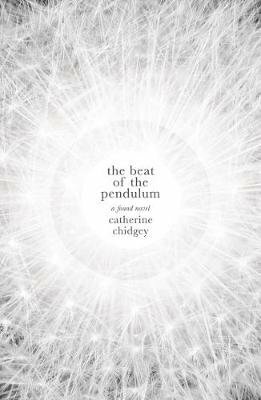 Subtitled “a found novel”, The Beat of the Pendulum is built from real-life conversations, emails, radio ads.. . all things that Catherine Chidgey heard and read around her over the course of a year. Being plunged into this cacophony of voices is disorienting yet intriguing, and brings home just how many odd edges a typical novel shaves off reality – odd edges which are still there in Chidgey’s novel. One of the key themes is communication: Chidgey’s relationships with her baby daughter (born through surrogacy) and mother (who has dementia) show communication becoming closer and more distant at different times. Ricky Monahan Brown is a Scot who was living in New York in 2012, when he had a stroke at the age of 38. 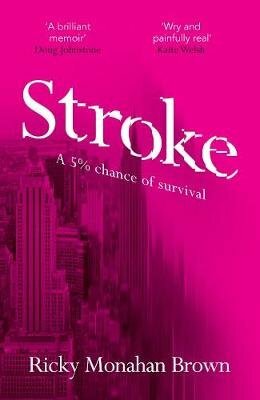 As his memoir’s subtitle says, he had “a 5% chance of survival” – but survive he did. Brown’s account is fascinating for the detail of his painstaking recovery, but what also comes across is the strength and importance of his relationships, especially that with his girlfriend Beth. There’s also a thread of dry humour, which rounds out the book nicely.